Since the first season of Shokugeki no Souma many fans were excited about the series. Personally, I went to read the manga as I couldn’t wait for it. Although, I still follow the anime as well. Ever since season 3 aired we have eagerly been expecting season 4. And, it’s finally here. Shokugeki no Souma season 4 new opening and ending theme was announced. Luck Life will produce the opening song named Symbol. 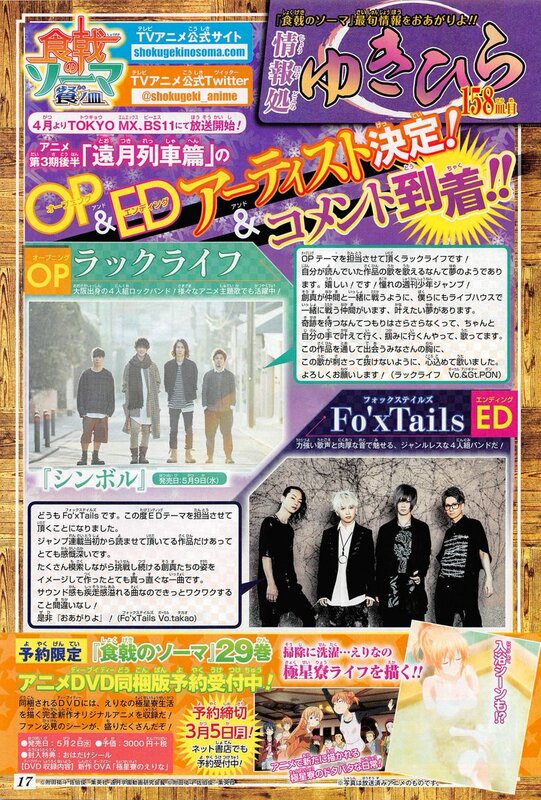 Fox Tails will be producing the ending song. Preview trailer recently released shows a slight glimpse of the characters. We can expect many great things in season 4. I won’t spoil you much, but there will be some fierce battles against the central. And some good plot twists as well. You can watch the preview trailer below. The preview itself was nothing special. Personally, I have seen many better previews. I don’t know how first full trailer will look out but I definitely hope they will do it better than this. Regardless of the preview, I will definitely watch the anime. You know how they say not to judge a book by its cover. Everything deserves a chance, even if it fails in certain points. 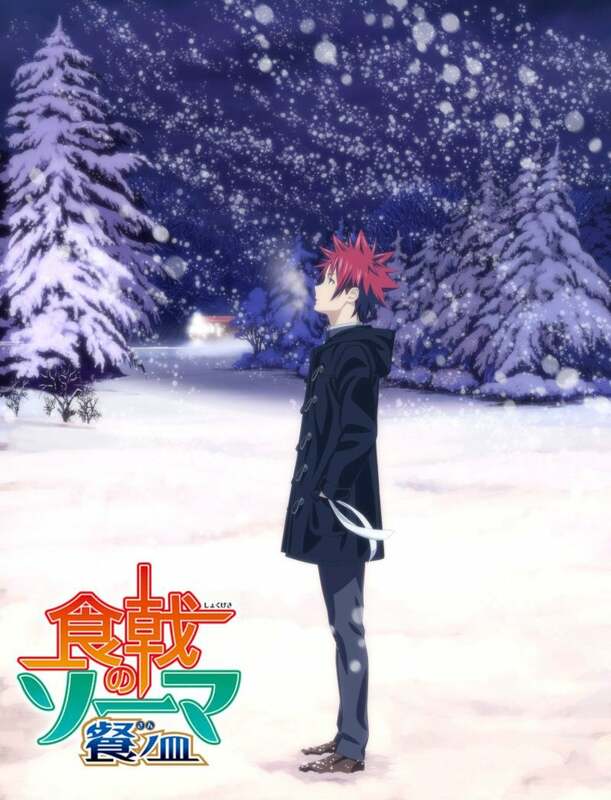 Yuto Tsukudo created Shokugeki no Souma. A story about Yukuhira Souma. A boy that wants to learn more about his cooking. Motivation to surpass his father drives him to fight on. And, one day take over the family dinner. He enrolls in an elite school for chefs. There he faces many great obstacles and challenges. Makes some good friends and fights fierce cooking battles. If you are interested more in this anime we offer you to read our review. 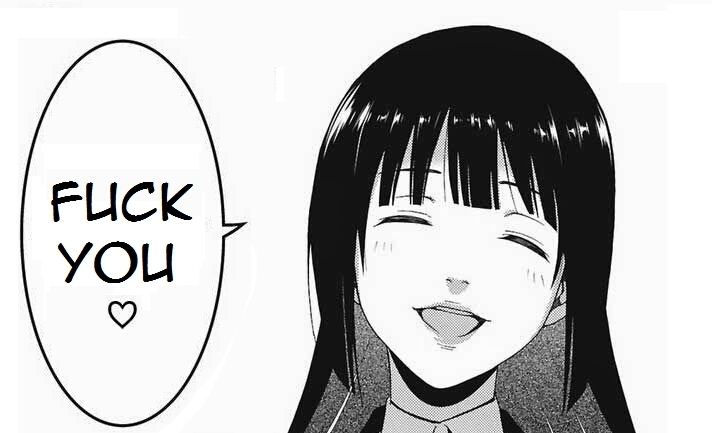 A detailed review of Shokugeki no Souma. VIZ Media publishes the localized story of Shokugeki no Soma under the title Food Wars: Shokugeki no Soma. I read manga. Didn’t like the ending. Where can I take a seat ? I give up on Food Wars n-n.
What mainly attracted me was comedy. Nothing else.